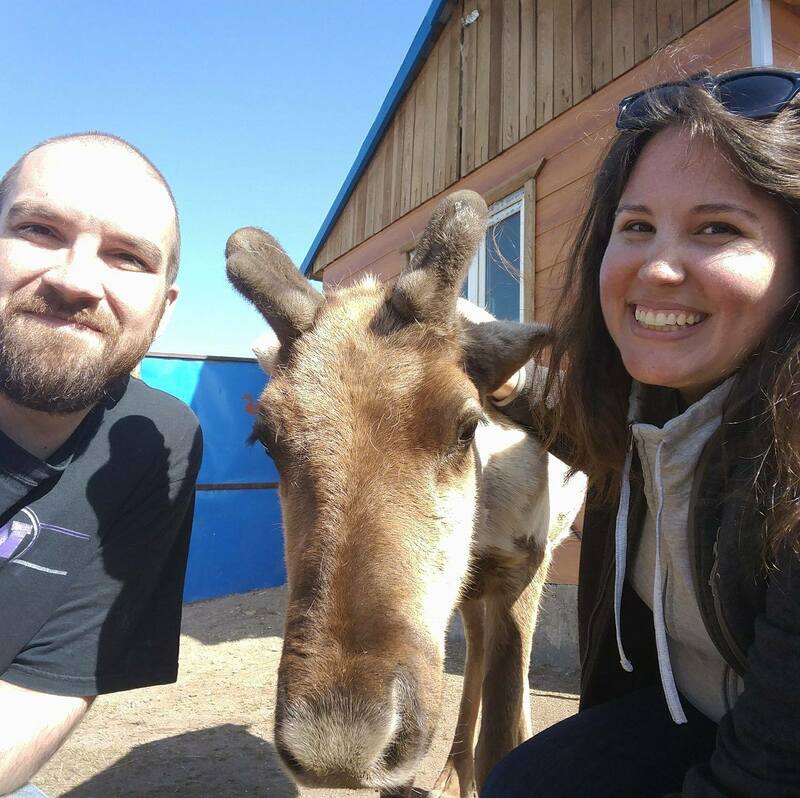 If you’re reading this post, I’m guessing you’re either interested in our lives or interested in visiting Ulaanbaatar or Mongolia at some point. We don’t spend all of our days either teaching or parenting, so we’ve had plenty of time to figure out what are some good items to keep on hand–or leave at home–whenever we go out. Without further ado, here are our recommendations. 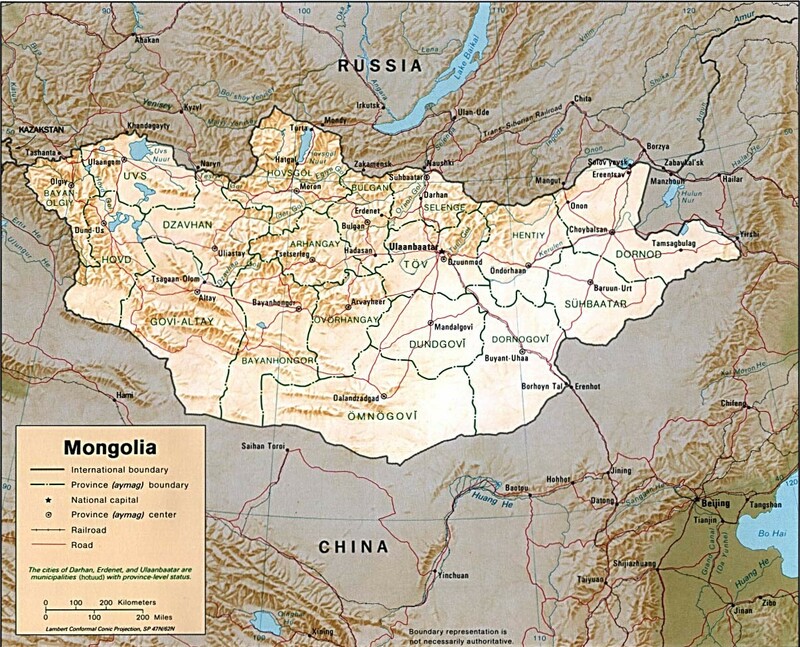 Water – It’s very dry in Mongolia most of the year, and it’s easy to get dehydrated. If you finish your water while out, there are convenience stores everywhere that sell bottled water. Cash – You can use bank cards in UB, but cash is far easier. Think ahead to how much you might need during your outing and try to stick to that amount only. Small packets of tissues – Public restrooms sometimes have toilet paper, but more often than not, you will wish that you had something along that you can use. Remember to toss used tissues into the garbage cans in the toilet stalls and not down the toilets themselves. Hat or sunscreen – UB has a relatively high elevation and also has pretty clear skies most of the year so sunburn and other invisible sun damage. A form of ID – We’ve never been approached by police, but this is just a good rule of thumb wherever you travel. A sense of adventure – You never know what might happen! Common sense – Is a shady dude trying to make you a shady deal in a shady alleyway? Use your noggin. Lip balm – Again, it’s dry here, especially with the wind. If your lips are prone to chapping, carry lip balm with you. Just be mindful of exceedingly dusty days as you may not want grit sticking to your lips. Simple snacks – Ok, you can also get this in convenience stores when out, but especially if you have any particular dietary needs/preferences, it’s good to keep something quick on hand to tide you over until you can find something else. Hand sanitizer or wet wipes – Public restrooms don’t always have soap so you might want hand san “handy”, especially if you’re germaphobic. Light jacket/compact umbrella/hat – Weather can be unpredictable. Wads of cash – Pickpocketing is too common. Don’t bring so much money with you that you’ll be in a bind if it gets stolen while you’re out. Headphones – As mentioned a time or two above, pickpocketing is a problem in UB. Listening to music while you’re out and about will hinder your ability to notice if anyone is targeting you. Our students have been asking us if we’d seen this video for awhile, so we finally checked it out. It’s for Miss Earth Mongolia 2015–Bayartsetseg Altangerel. The video shows a good deal of Mongolian scenery and Ms. Altangerel talks passionately about ecological issues that are currently affecting Mongolia. Enjoy! Very fun video set to Pharrell Williams’ “Happy” that will cheer you right up. AND you can see scenes from all over Ulaanbaatar.